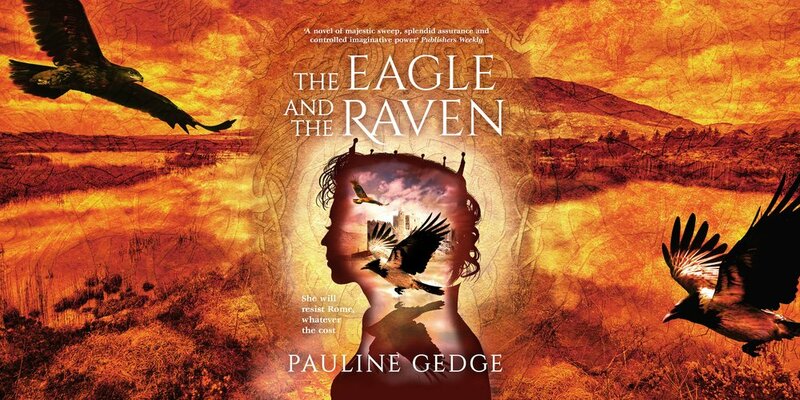 This is the story of Boudicca, the most famous warrior of ancient Britain and of Caradoc, the son of a Celtic king, who set out to unite the people of the Raven and lead them against the might of Rome. As the Roman army advances into Britain, pillaging and burning villages to the ground, Caradoc’s efforts are also met with fierce opposition from Aricia, the vain queen of a northern tribe who swears allegiance to the Romans. 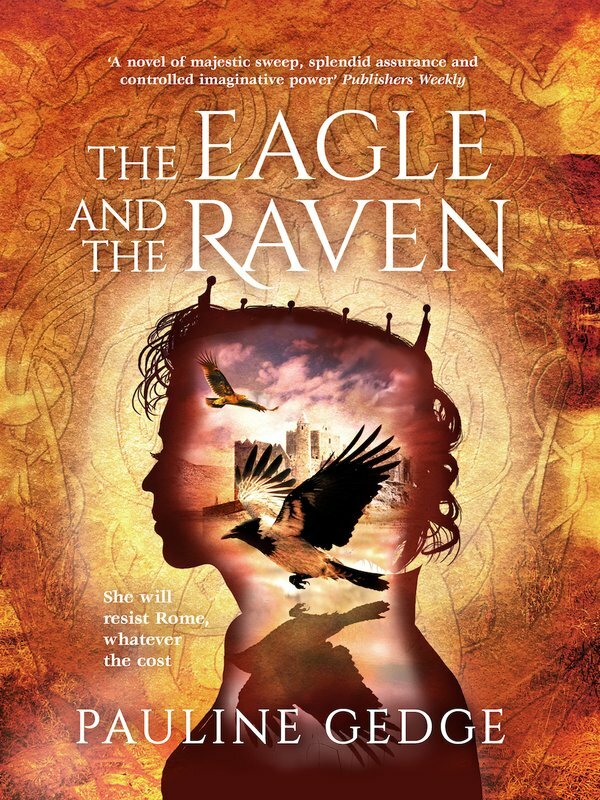 This unforgettable retelling of Britain’s resistance against Rome is perfect for fans of Marion Zimmer Bradley, Simon Scarrow and Bernard Cornwell.